Looking to celebrate the Fourth of July without traveling out of town? Well, what better than seeing a firework display at the Sawmill Square Mall?! 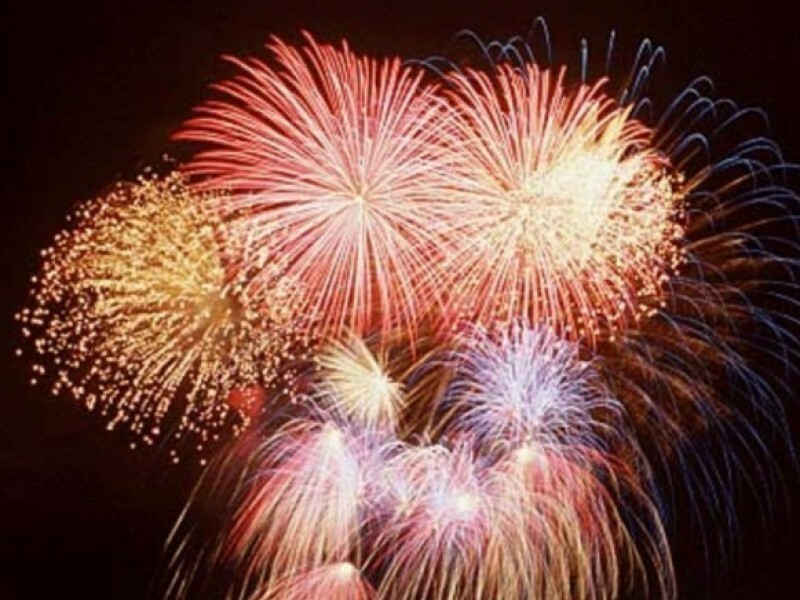 Bring a lawn chair and watch as the fireworks light up the sky over Downtown Laurel.